Looks like Puss in on his on this time. 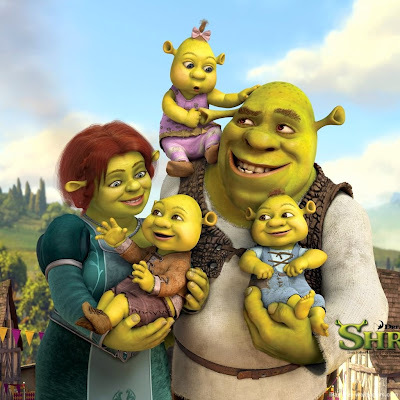 Shrek is busy with his family after all. So Puss meets with Kitty Softpaws and joins up to defeat the bad guys, but two kitty does not really have a good chance of winning evil wizards and ancient demons and giant typhoons. 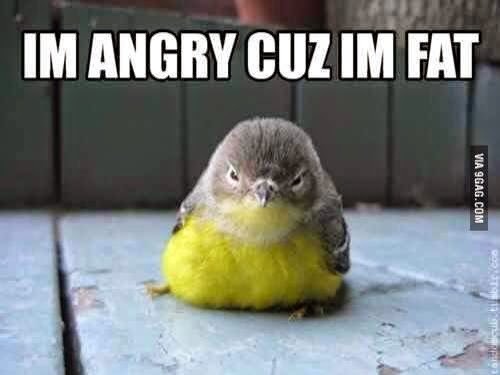 But no worries! because all cats stick together and Puss know his way around, due to his networking skills he has been to countless realms and worlds helping people and need, and this time his friends will come to his aid. Here are the heroes that has come to aid dear Puss and his feline companion. 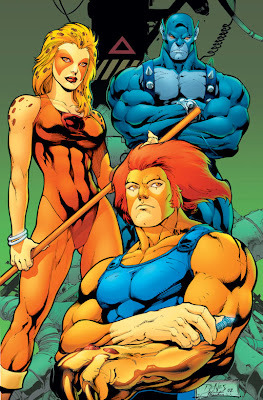 Fearless , buff and not like cats anymore, the Thunder cats owe Puss a favour 3 years back when they were out of milk to drink. After singing the jolly Thunder cat theme. 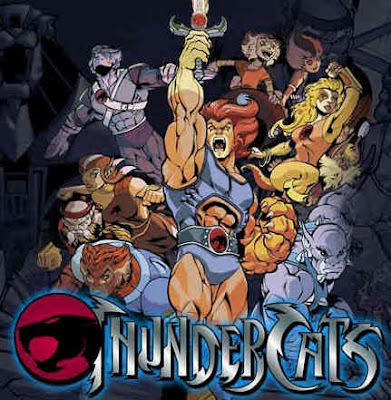 Thundercats Intro HQ from Peter Dyamo on Vimeo. They rush into the Headquarters of the bad guys they storm the castle and take down the evil people around and triumph over them. Keeping the world a safe and better world. Everything went smoothly thanks to strength of the thundercats and the swift fast agility of Puss and Kitty plus the great blessing of the Cat Goddess. THE WORLD IS SAVED AGAIN THANKS TO ALL OUR FELINE FRIENDS! Photo thanks to http://www.tianchad.com/ check out his site! awesome stuff. muahahhahahaha! I so love the last pic of XinXian! That is so gonna WIN this! Hahahahahahaha~ Xinxian should have copyrighted her photo.